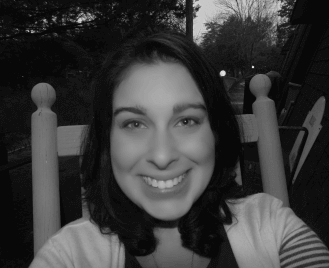 Becca grew up in Southern NJ before heading slightly north to Nyack College in New York, where she received her BS in Business Administration with a concentration in management. Right out of college she went to work for Whole Foods as a barista and then a cheese monger, where her appreciation for healthy food and sustainable living grew. From there Becca’s professional career took off as she started working for s2s Communications as a provisioning specialist, which she loves! When she is not working Becca enjoys being outside by water and with animals of all kinds; in fact at any given time she is babysitting multiple dogs and other various animals! She especially loves spending time with her husband and family at one of their various get-togethers or at the family home up in the Adirondacks.